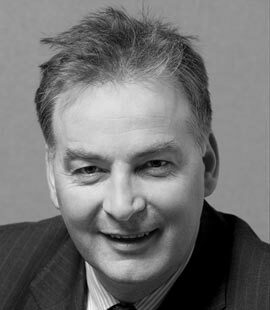 Chartered engineer with over 35 years experience, Jerome specialises in structural engineering. 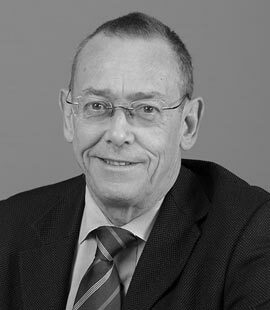 Chartered engineer with over 40 years experience, Ken specialises in water and waste water engineering. 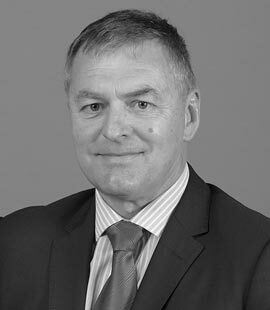 Chartered engineer with over 35 years experience, Liam specialises in transportation and traffic engineering. 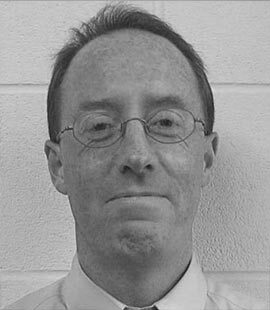 Chartered engineer with over 30 years experience, Maurice specialises in structural, water and transportation engineering. 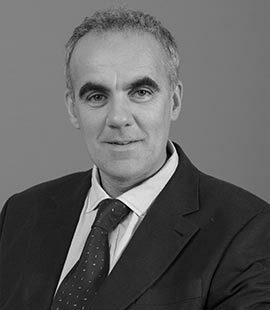 Chartered engineer with over 20 years experience, Eamon specialises in transportation and traffic engineering. 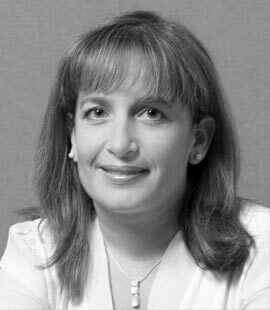 Chartered engineer with over 20 years experience, Anne Marie specialises in water, wastewater & flood analysis. 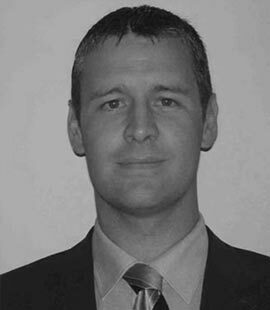 Chartered Engineer with over 25 years’ experience Gordon specialises in wastewater and process engineering. 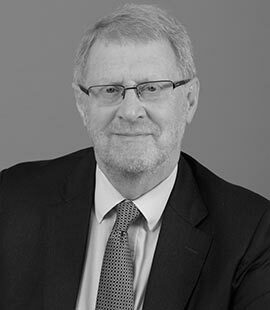 Gordon is an experienced Arbitrator and Conciliator. 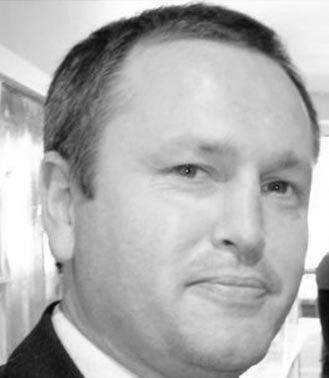 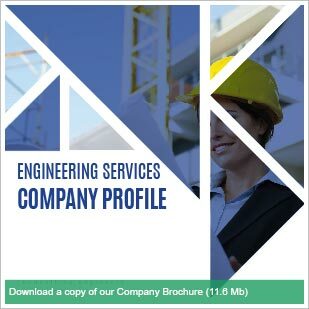 Chartered engineer with over 20 years experience, Garry specialises in structural engineering. 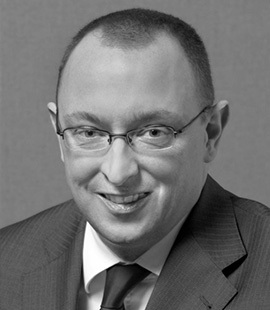 Engineer with over 30 years experience, Kieran specialises in water and environmental engineering. 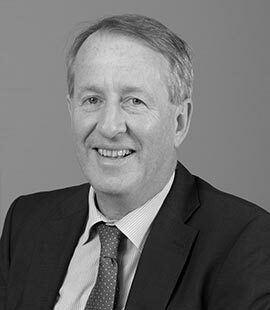 Chartered Engineer with over 30 years experience, Tim specialises in structural, water and transportation engineering. 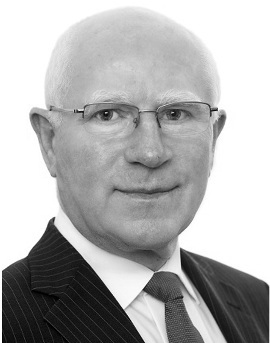 Michael brings with him over 35 years’ experience in civil engineering consultancy in Ireland and abroad.